1. Input Voltage DC24V, Single signal (data) control. 2. 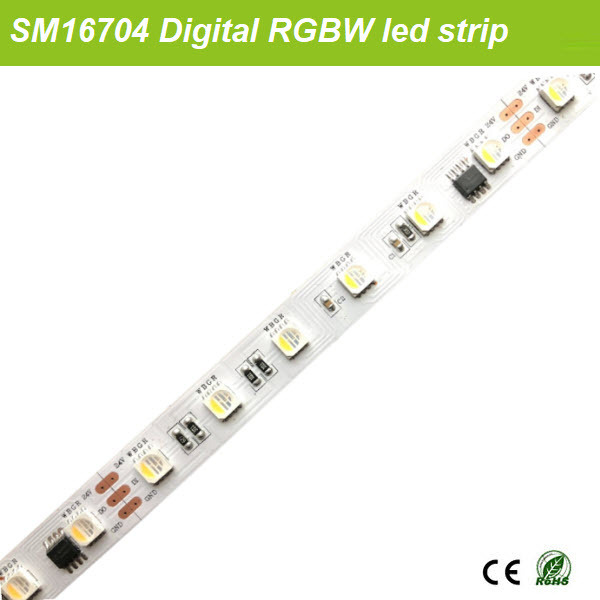 External SM16704 IC control,each six leds are programmable. 5. 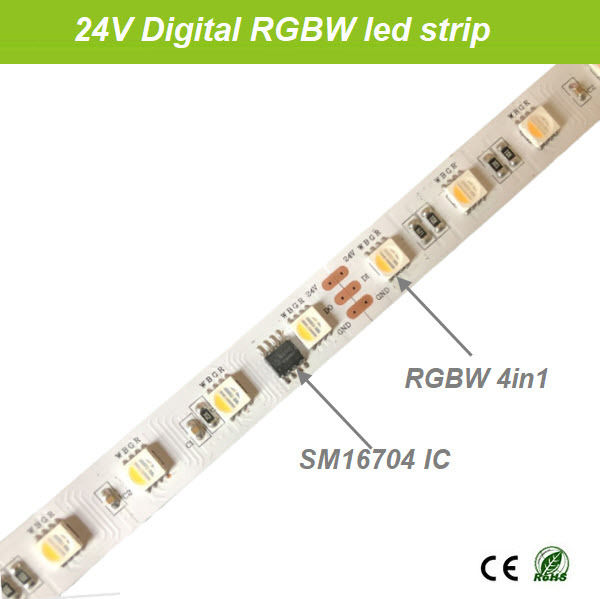 White PCB/Black PCB available. IP21/IP65/IP67/IP68 available. 7. 3M adhensive tape stick on the back of non-waterproof version. 8. Controller System：SD controller , DMX controller , Artnet. Copyright © GREELED Electronic All Right Reserved.